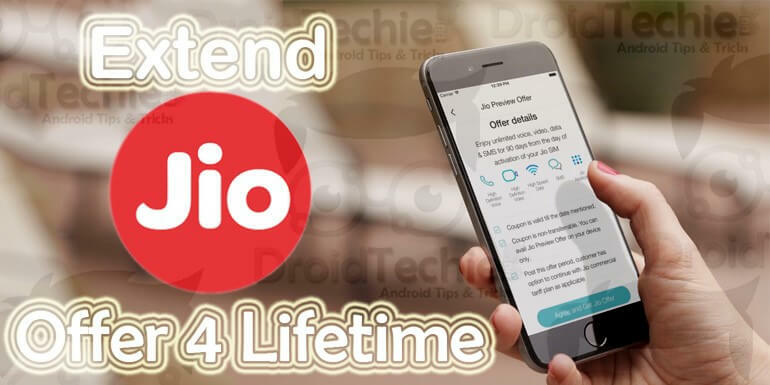 After extending the Jio Preview Offer for Samsung and LG 4G smartphones recently few days ago, Reliance Jio is now planned for extending the offer which offers free 90 days of unlimited data, calls and messaging to all 4G smartphones. We got it confirmed from the local Reliance Digital stores and from Reliance Digital Xpress too. 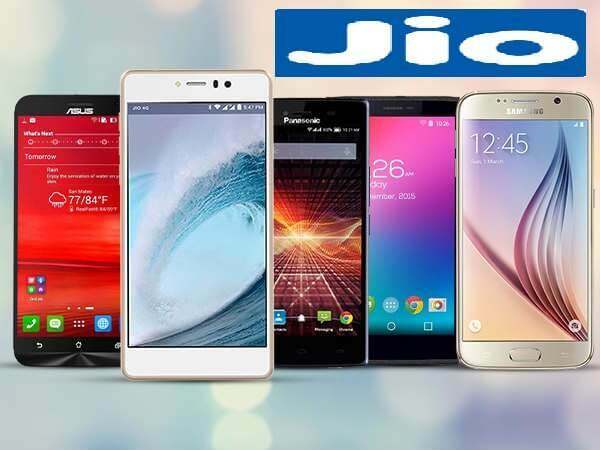 This is definitely the biggest move by Reliance Jio since 4G smartphones have become more affordable now, as Reliance Jio has first started offering Jio preview offer with new LYF smart phones users only which was a big hit and almost more than Millions smart phone were sold by Reliance stores in few days, as per now these smartphone as also available on online market as well on Flipkart and HomeShop18. 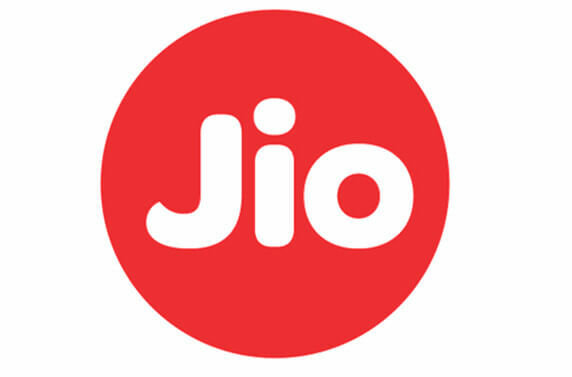 Now users are no longer need to generate the code from the MyJio app in order to get your free sim as which was needed previously and was a mandatory for getting Jio sim card. Now the promo codes will be generated by Jio employee or a retailer from where you will be getting Jio sim card. You just need walk in with your 4G phone and submit your valid POI (Proof of Identity) POA (Proof of Address) with passport size photograph at a Reliance Digital / Mini store / Jio partner store to get your free Jio SIM card. These Services will be valid for 90 days with no hidden terms and conditions. For making voice calls VoLTE is required but no mandatory and calls can be made through the JioJoin App. Have you experience the High Speed of Reliance Jio 4G LTE ? Can I get jio sim now? I have MI 3 note? Wow this is a great news thanks for sharing.